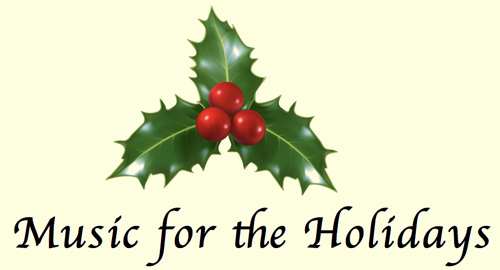 John Root sings and plays flute, clarinet, saxophone, and keyboards in a special program of music for the holiday season. His repertoire includes traditional carols, popular music from the twentieth century, and songs from other lands. Everyone is invited to sing along, and requests for favorite songs are welcome.